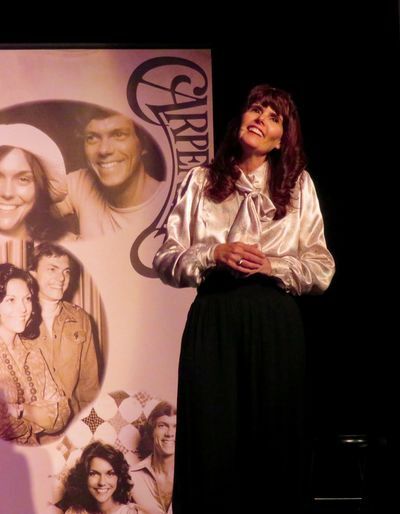 Vocalist Diana Lynn portrays pop star Karen Carpenter like none other. Remember the songs like, "Top Of The World", "Yesterday Once More", "Rainy Days and Mondays", "We've Only Just Begun", "Please Mr. Postman" and "Close To You"? The voice of Karen Carpenter helped make the 70's one of the best decades of soft rock, easy listening adult contemporary music. 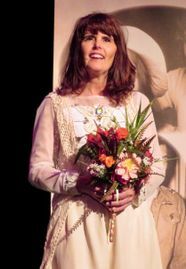 The Carpenters had recorded 10 albums during their career. 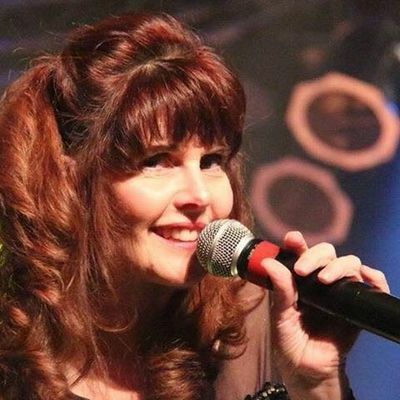 Diana Lynn's vocal sound is so close to Karen's it's amazing. 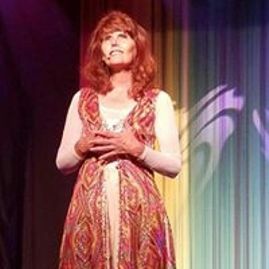 Come see this wonderful tribute as Diana honors Karen Carpenter.